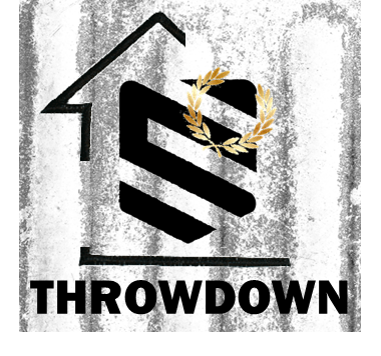 We're looking to host a "closed door", in house meet for our members who have never competed before, or would like to get a feel for a meet experience, without having to travel and keeping the stress level low. Available for our Bloc (no experience required), CrossFit (experience required) classes, and Barbell Club (experience required) for Oly and powerlifters . Coalition Barbell Club will be hosting the 2019 Chicago Open on August 3rd & 4th. 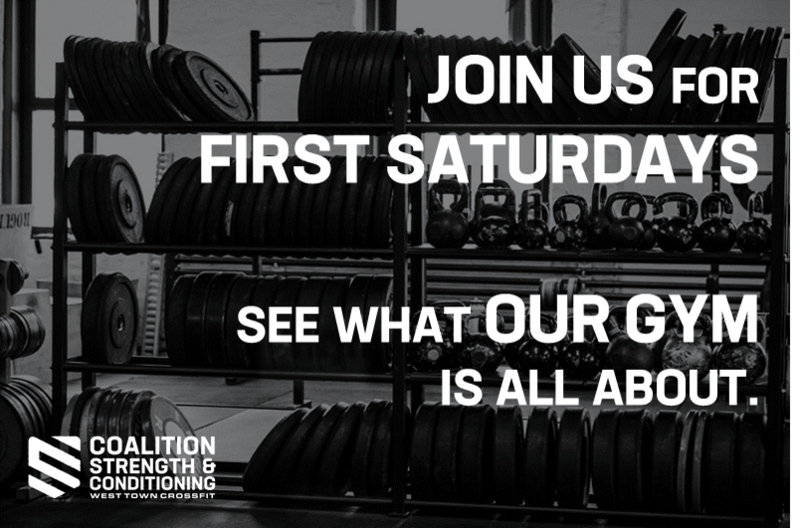 Whether you're a seasoned lifter or looking to compete in your first meet, all are welcome! Before you sign-up please make sure your USAW number is up-to-date and that you also provide us with your best total to date (in kilos!). There is NO qualifying total for this meet. We are only asking for your best training and/or competition total so we can best determine the session start lists. All registrants will receive a meet shirt and beer (or non-alcoholic beverage). Eligibility: Open to all current USAW registered athletes. Expired and non-members may not compete in a sanctioned meet in accordance to USAW rules. Registration: Click the REGISTER button below to process your entry. After registration, you will be redirected to a Google Forms survey for your lift details.